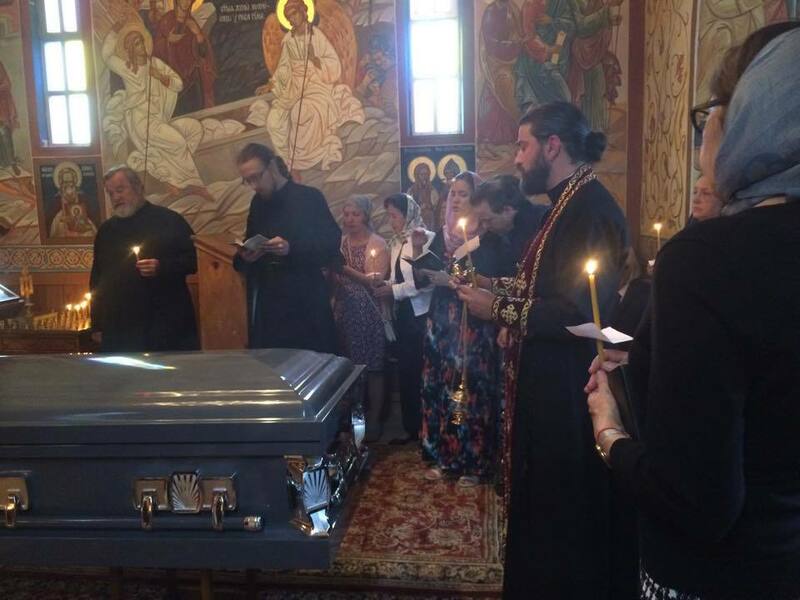 Parma, OH (7/9/16) – As earlier reported on the web site of the Diocese of Chicago & Mid-America, ROCOR, Bishop Nicholas of Manhattan had kindly agreed to preside at the funeral of Archpriest Peter Burlakov in Parma (Cleveland), OH on Saturday, July 9 since Archbishop Peter is abroad and unable to return. Unfortunately Bishop Nicholas' flight was canceled at the last minute and there was no way for him to travel to Cleveland in time. The Diocese of Chicago & Mid-America expresses its thanks to Bishop Nicholas for his efforts to head the funeral, even though powers outside his control made it impossible for him to do so. 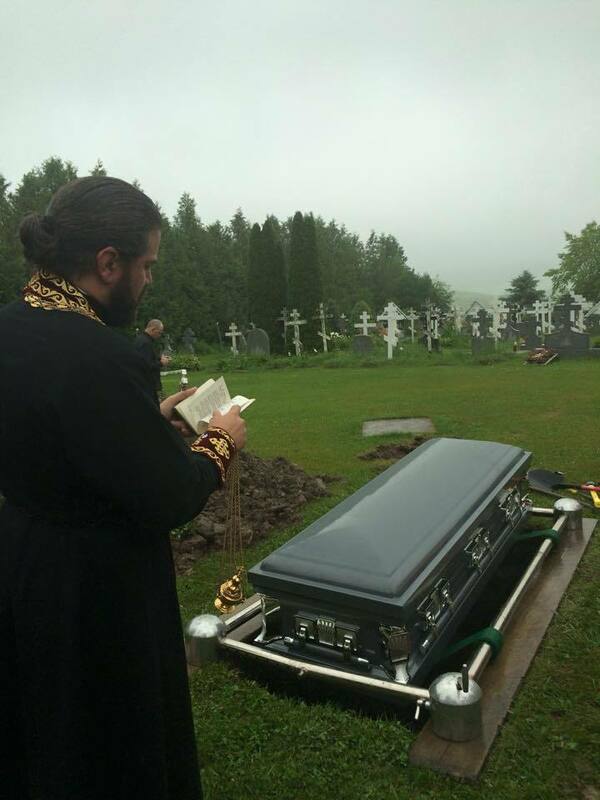 On the eve of the funeral, in addition to many of the above clergymen, Archpriest Andrei Alexiev (Russian Orthodox Church Outside Russia) and Hieromonk Nektarios (Merry) (Russian Orthodox Church Outside Russia), participated in the memorial Divine Services. 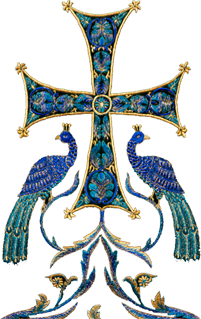 Having learned of the death of the universally-respected Mitred Protopriest Peter Burlakov, who served the Church of Christ as a priest of God for many years, I hasten to express my empathy for those grieving for him, his relatives, clergymen, parishioners and faithful of this cathedral, where he conducted his pious priestly service for many years. Fr. Peter nourished his flock with the Holy Mysteries, and, in bringing forth the Bloodless Sacrifice, was an intercessor before God not only for his followers, but for the entire Christian world, for the living and for the dead, in hopes of the resurrection and eternal life of all who pass from this world. He lifted his prayers for all mankind, exclaiming his prayers for all to hear in the church and outside of it, while visiting the sick, those in sorrow and those in joy; he prayed when others saw and heard him, he prayed when no one saw or heard; he prayed before the open Royal Doors of the cathedral and behind them when they were closed; he prayed at home; his prayers were lifted for those whom he knew, for those who loved him but also for those who hated him, beseeching God’s mercy for all; in a word, his prayers were for everyone and for all! How he suffered during crises in the Church and in the lives of those entrusted to his care, not to speak of his personal, family and other sorrows, emergencies, cares and needs, never abandoning hope in the aid and strength that God provides. Remembering the love he fostered, and following his example of prayer, may you, his flock, also pray for our dear good pastor. As you enter this church, pray for him as he prayed for you. Your prayers for him will be the finest reward for Fr. Peter for his loving pastoral care. While celebrating Divine Liturgy today, on the feast day of the Tikhvin Icon of the Mother of God, I join you with love and special attachment to your augmented prayers from our late Fr. Peter. Let the Lord give him repose with the saints, and I wish for all of you, the clergy, parishioners, worshipers, relatives, friends and all in attendance, may the Lord grant you His unearthly consolation, health and aid in your lives!